Every wardrobe needs a simple tank top. 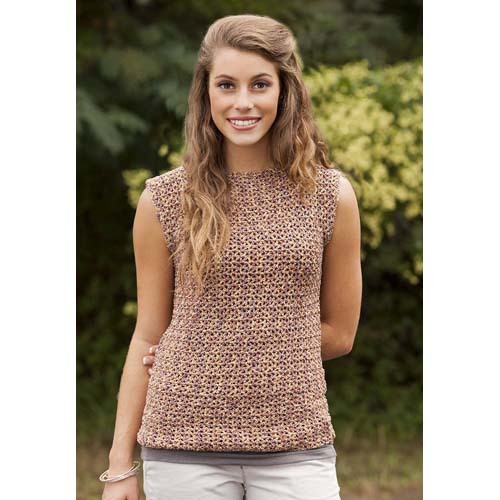 This crochet tank is given extra glam with glitzy Spangle® yarn from Premier® Yarns. Spangle is a #3 light worsted weight yarn. It comes in 14 beautiful colors, all with extra sparkle. This yarn is great for holiday ornaments and is also wonderful for knit and crocheted garments and accessories. This project is intermediate in skill level. Directions are given for sizes small up to 3x, making this a great crochet pattern for just about everyone. You will find the pattern here, and remember to click on the download button on the right side of the screen. 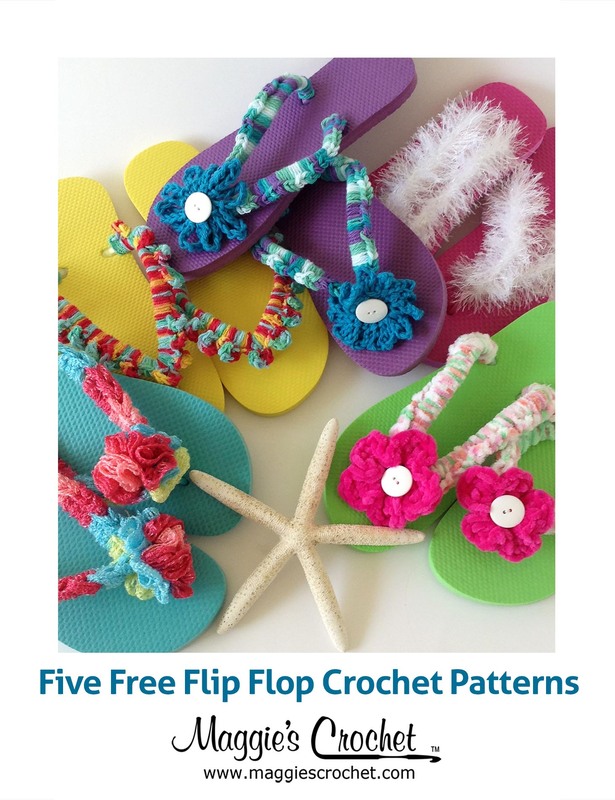 You will need a crochet hook size G-6 (4mm) or size required to obtain gauge. Remember to check your gauge before beginning your project. An ounce of prevention is worth a pound of unraveling and starting over! 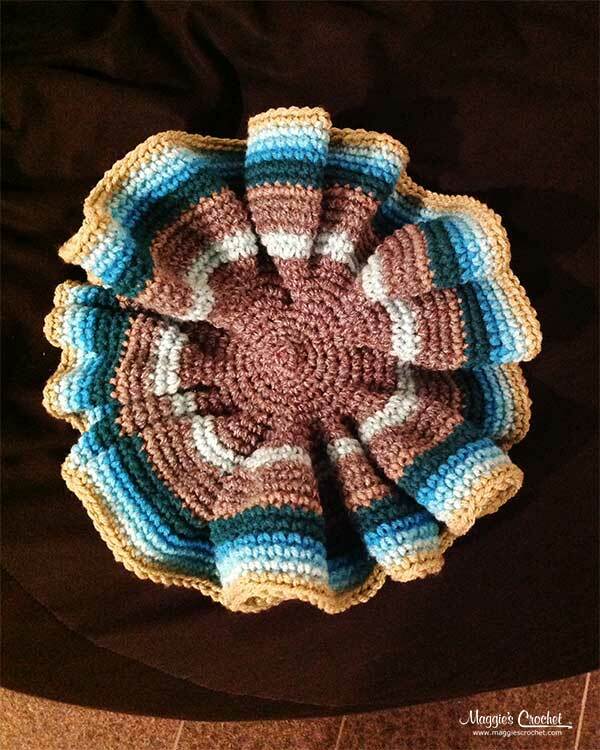 As you can see, this is really a project that an experienced beginning crocheter could easily do. It is just a matter of crocheting two rectangles and then sewing them together at the side seams, leaving an opening on each side for the armhole, then sewing the shoulder seams, leaving an opening for the neck.